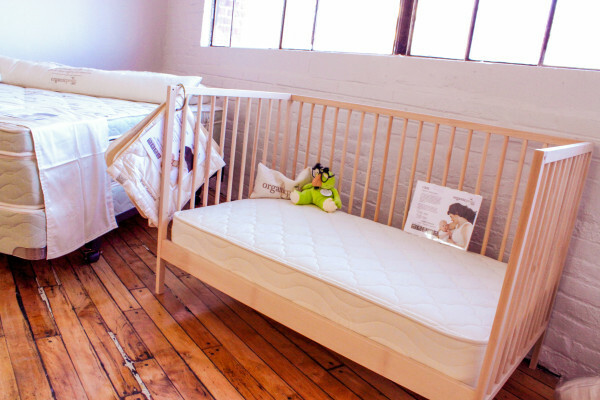 Monroe Center Welcomes Hibernate Bedding! Hibernate Bedding is the newest member of the Monroe Center family. The new business is owned and operated by Scott and Anna Paladini, and is located on the 5th floor in Suite c508. 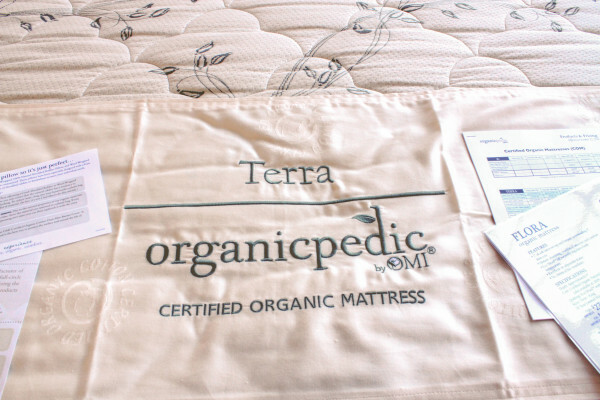 Hibernate Bedding’s mission is to reduce the confusion, hassle and annoyance that has is associated with mattress shopping, while promoting healthier sleep through high quality products. 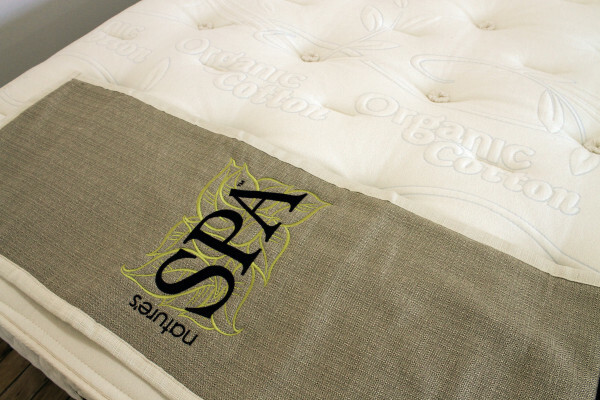 Their product selection features all organic, natural and eco-friendly mattresses such as OMI, SavvyRest and Nature’s Spa. Everything is made in the USA, so they are regulated and guaranteed safe. 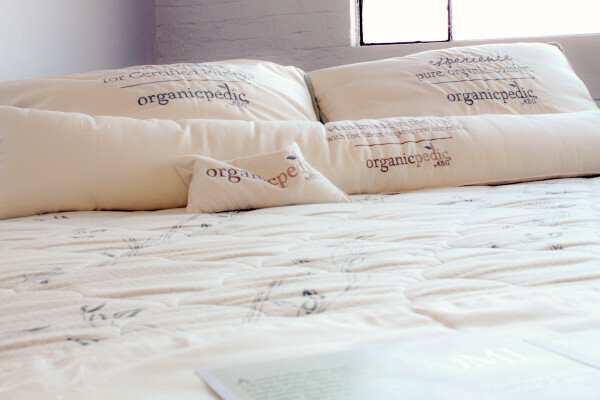 Organic mattresses are supportive and comfortable, without using the harmful chemicals and materials used in their non-organic competitors. 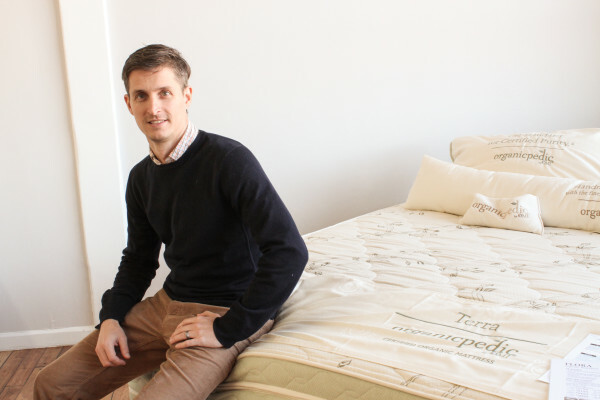 Hibernate Bedding is unique because they give customers the option to choose between different firmness options of the different layers that make up the mattress. 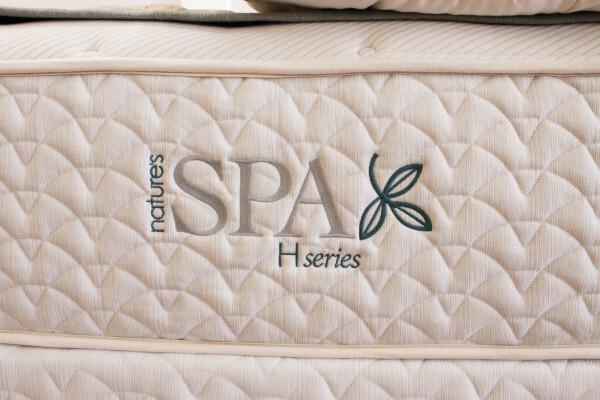 This customization allows you to build the perfect mattress that is just right for you! 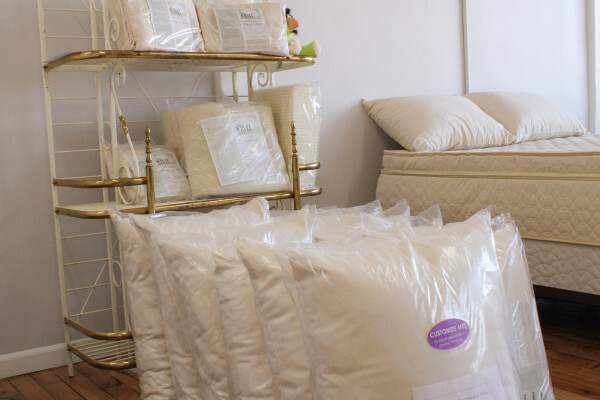 In addition to mattresses, Hibernate Bedding also offers organic sleeping accessories, such as pillows, blankets and comforters.